There are many species whose populations are in danger of extinction. In this project we will focus on animal species, simply because there are more resources available about animals. You and your partner must select an endangered animal species from the list, you may choose an animal not on the list but it must be pre-approved by your teacher. Only one team will be allowed to research a given species. You need to organize your project in a 3-ring Binder or Presentation Portfolio. Divide your binder into 7 sections either by making your own dividers or purchasing them. The requirements for each section are listed in the chart below in the documents section of this page. You will have one scheduled class day to use the computers on April 26, 2011 and a few more on other days throughout the month of May. Computers will be available in the Library after school Tuesday through Thursday. This will a mostly at home or afterschool project. Work ahead and use your time wisely so you will be able to complete this project!! Updated Computer Days in LIBRARY: pLAN AHEAD! Species List Remember you can always research a species not listed here—but check with your teachers first. You must sign up with your teacher. The DOCUMENTs BELOW SHOW ALL OF THE REQUIREMENTS OF YOUR SPECIES PROJECT and how you will BE GRADED. pLEASE REFER BACK TO THEM AT ANY TIME. Be sure to Save or Print any changes you make to the template!! This pdf contains a chapter on ecosystems and biomes. Ways YOU can help Endangered Species! This website will help you with Part 6 - Threats and Solutions. If you need help with the biome book, this is a good website to check out. Each byte is a one-page fact sheet specifically designed to help you quickly find information about some of the interesting creatures found in the animal kingdom. Most species files include coverage regarding scientific classification (Part 2), basic physical traits, fun facts, and conservation/ecological value. 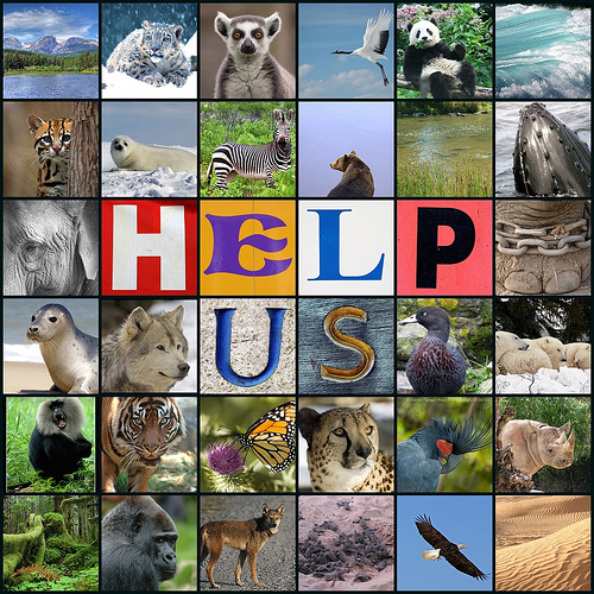 This link directs you to the Species Reports where you can find your species scientific classification and other important information regaurding its endangered status and global range. This webise is a little difficult to navigate but it has a TON of great inforamtion!